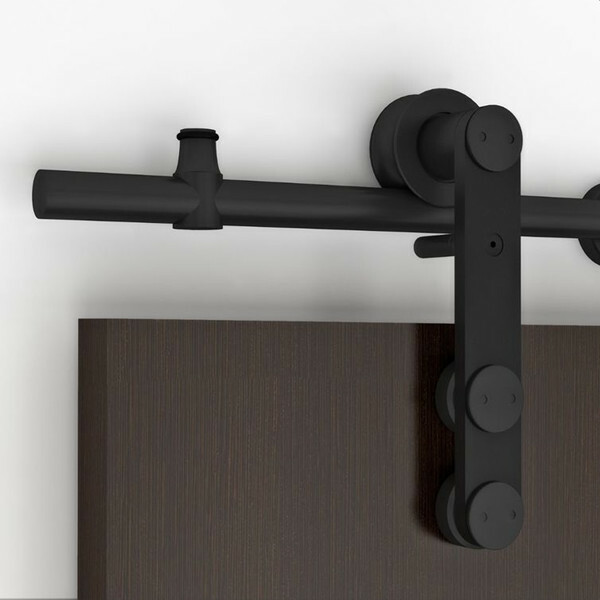 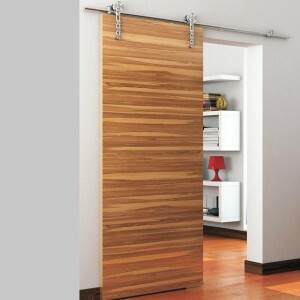 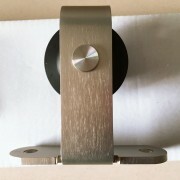 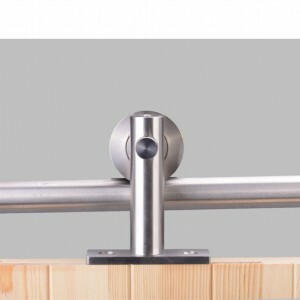 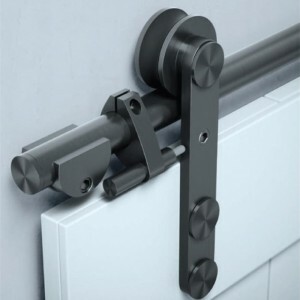 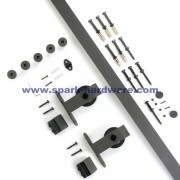 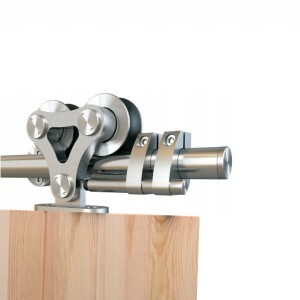 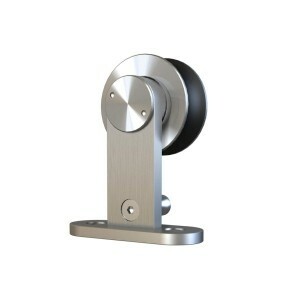 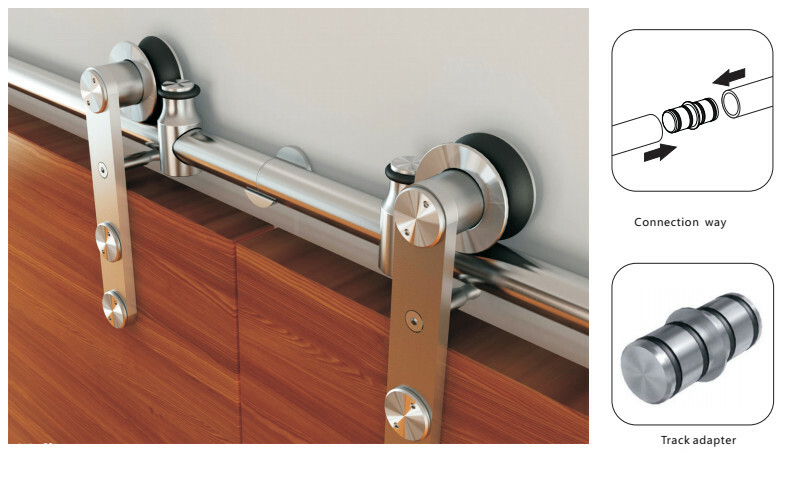 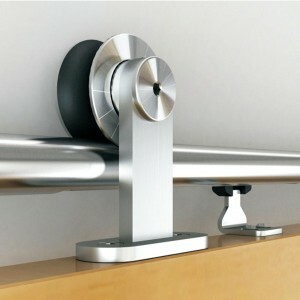 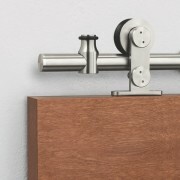 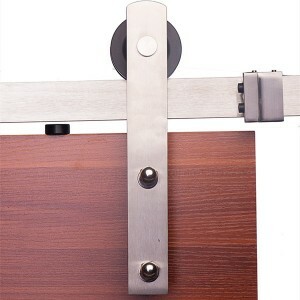 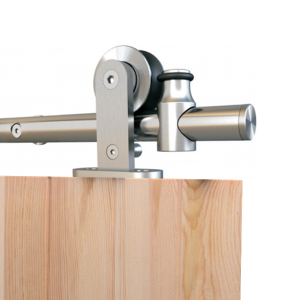 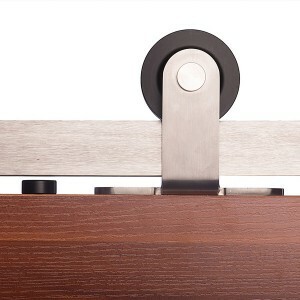 The modern barn door hardware is made by high quality stainless steel with black coated. 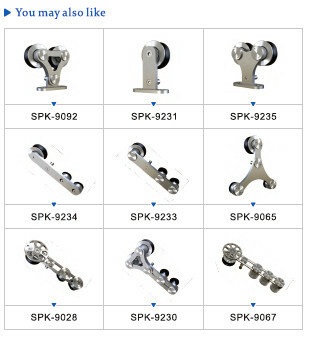 It has the same installation as the SPK-423, just a different appearance. 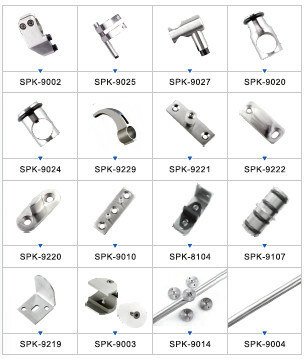 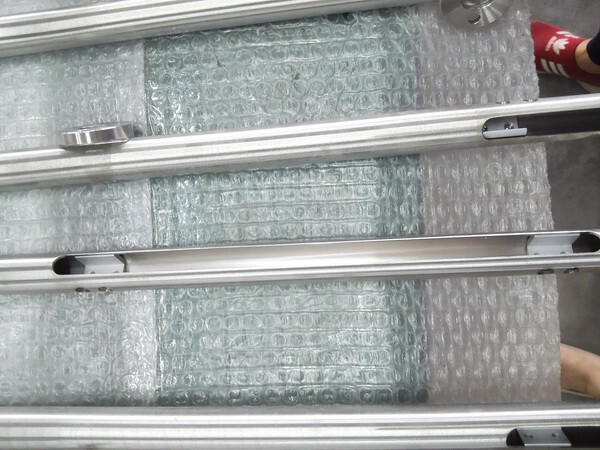 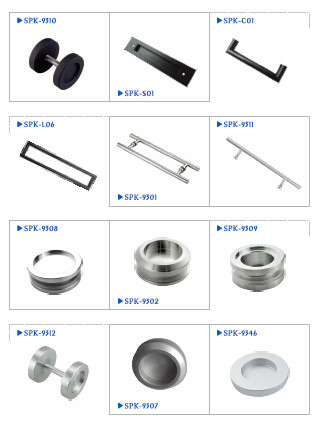 Prefessional factory with over 10 years experience can provide you high-quality products and excellent customer service. 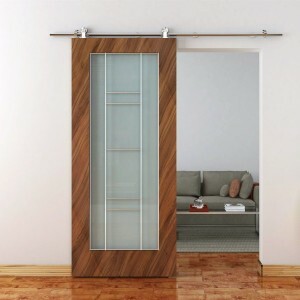 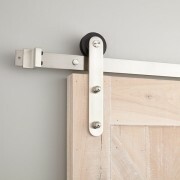 The barn door track is a rich blend of European-inspired elegance, practical design and affordable. 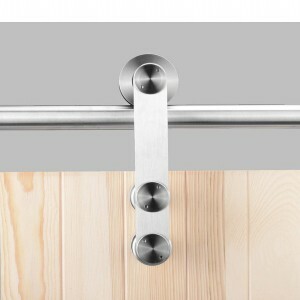 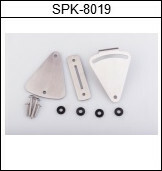 It features stainless steel hangers coated in nylon for ultra quiet operation and a track length that can be customized to fit virtually any door.